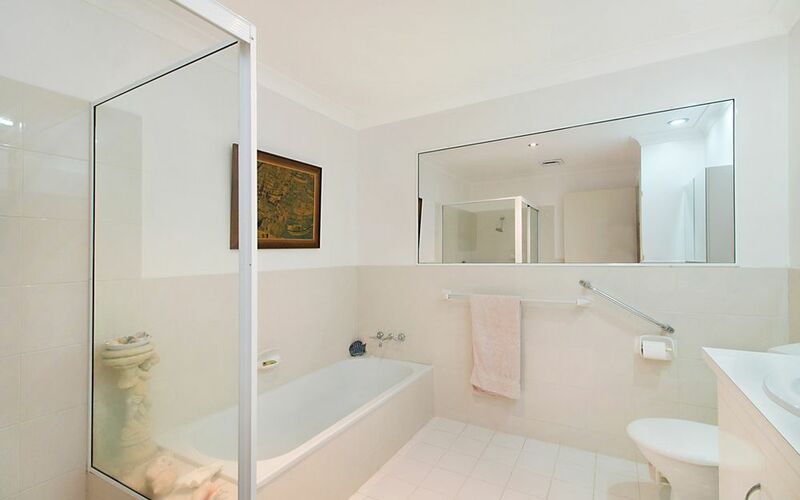 Reflecting taste and personality this stunning first floor apartment is a testament to the owner, immaculately renovated and presented, just unpack and relax all the work has been completed. 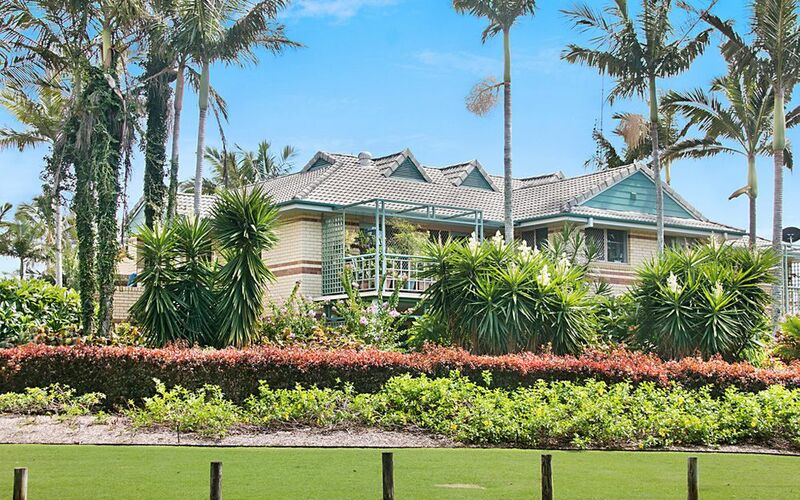 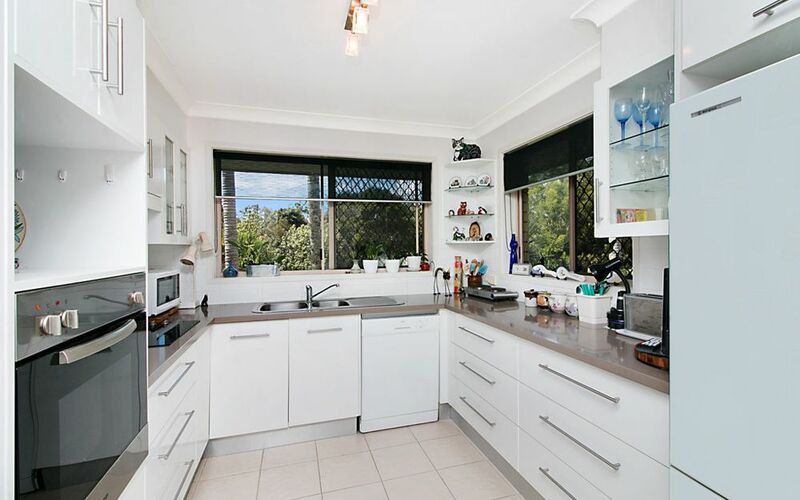 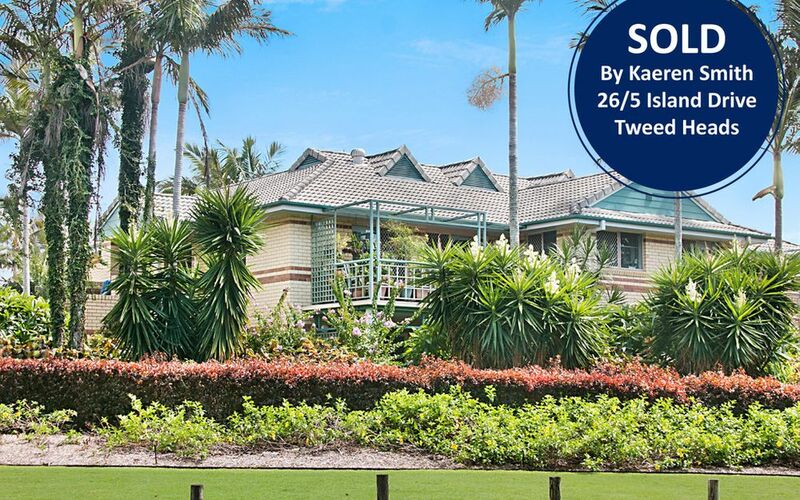 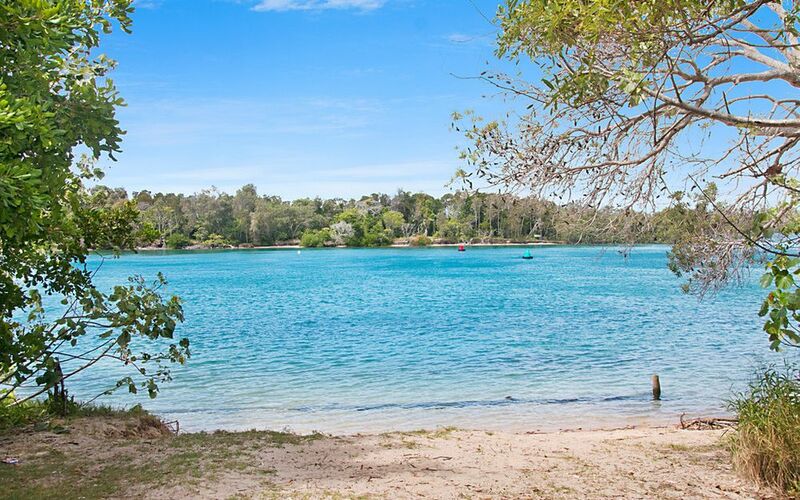 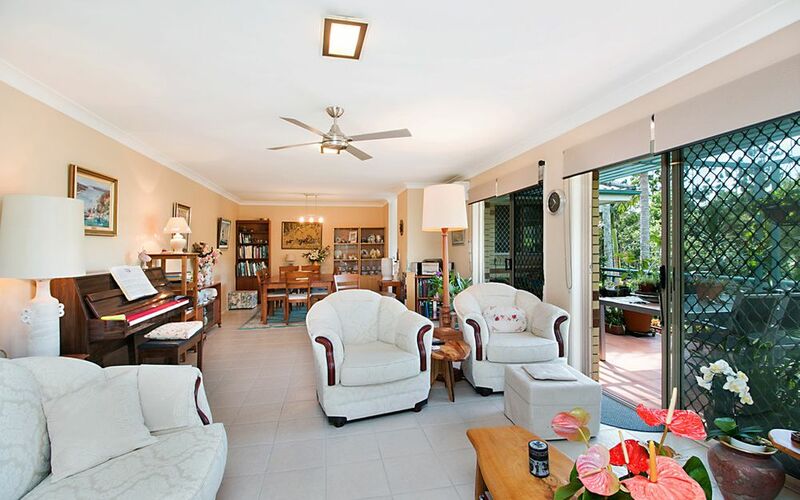 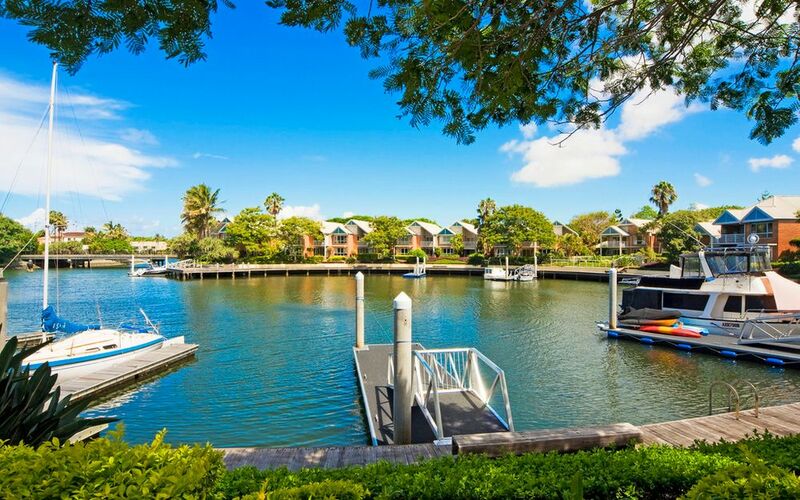 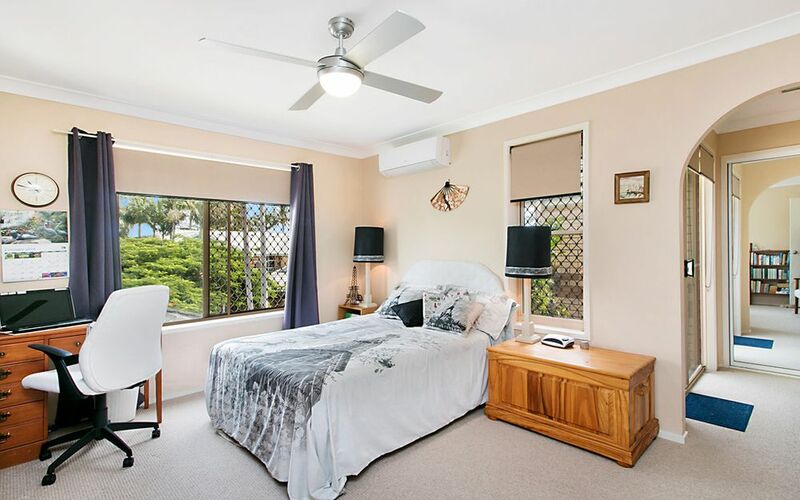 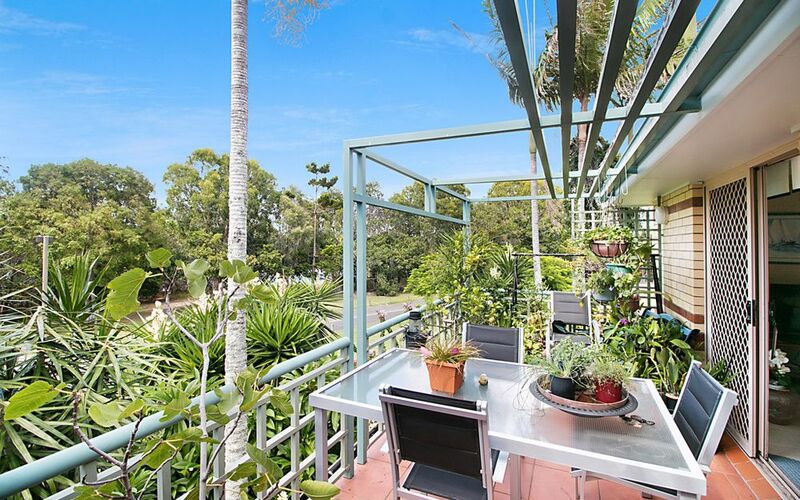 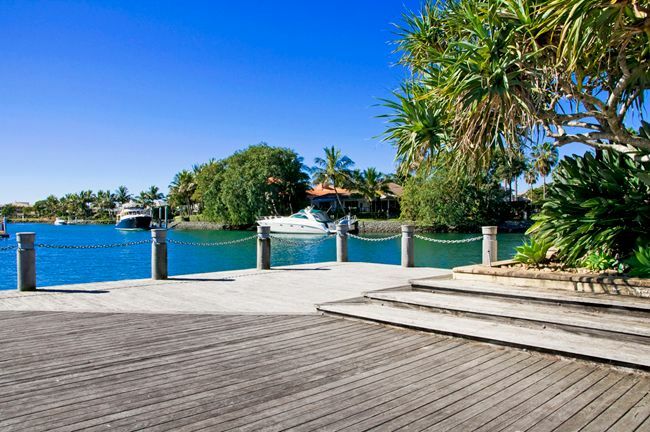 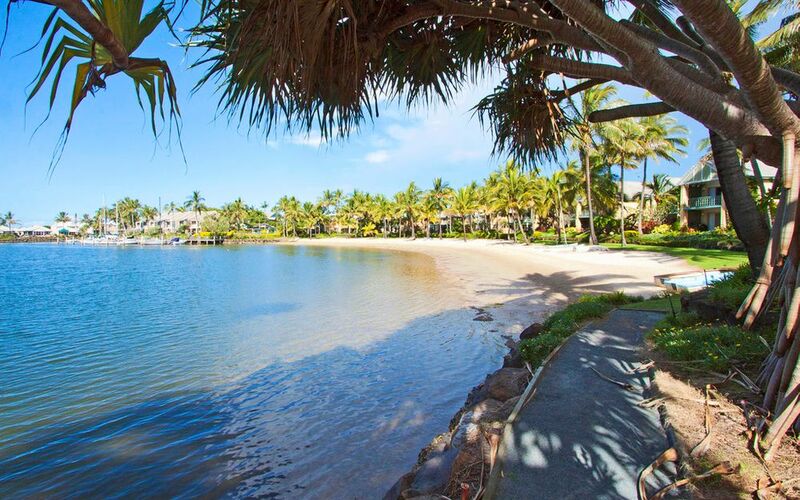 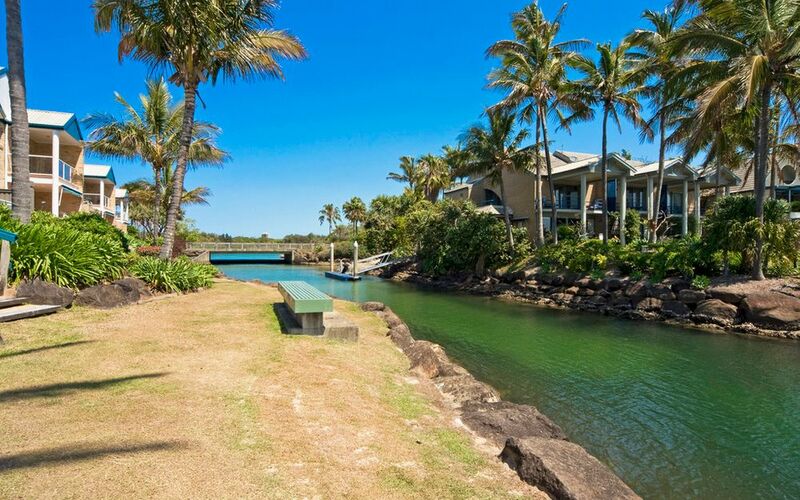 The Anchorage Islands is a piece of paradise positioned on the river and only minutes to Tweed Heads and Coolangatta offering Marina precinct, sandy beaches, relaxing boardwalks and amazing lush tropical gardens. 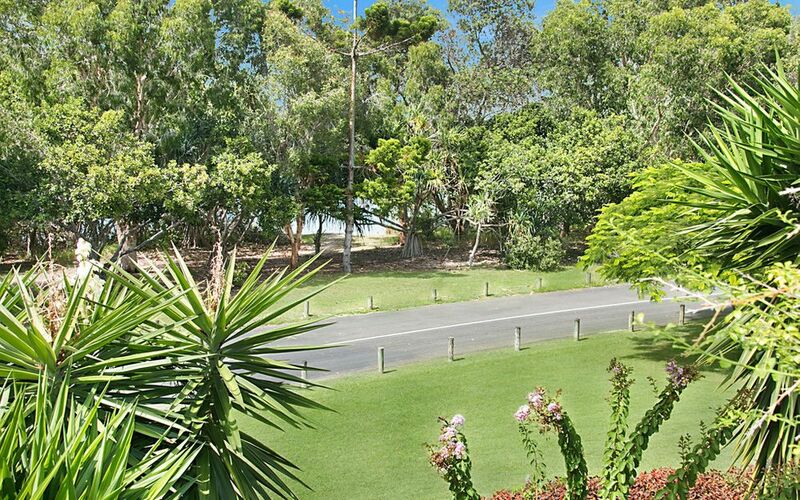 The complex offers in ground pool and tennis court.